Played the 2008-09 season by Volzhanin-GES Volzhskiy, Higher League (Russia). During the 2010-11 signed by BC Khimki Moscow region 2nd team. 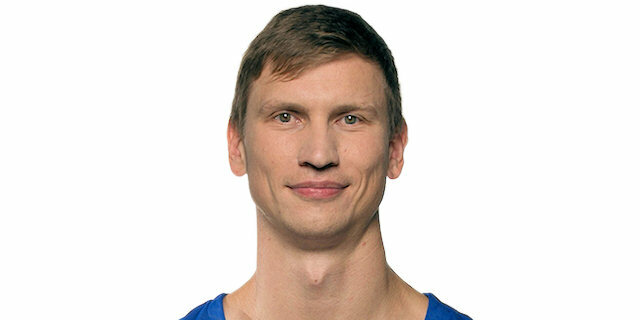 Made his debut with BC Khimki Moscow region main team during the 2011-12 season. Signed for the remainder of the 2012-13 season by Krasnie Krilya Samara. Won the 2013 Euro Challenge with Krasnie Krilya Samara.